Our service is on the top level all the time. 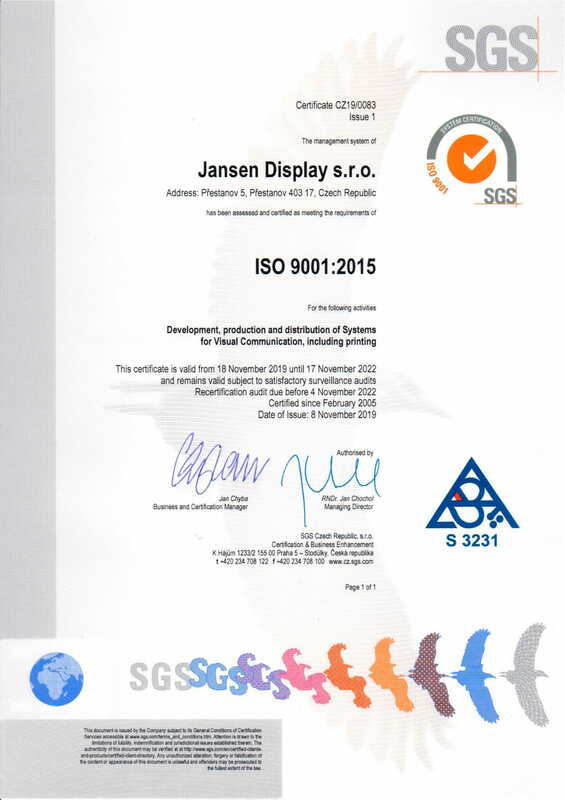 Our company passed the annual audit ISO 9001:2015. You can see the certificate below.